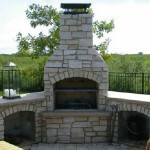 Over the course of winter, the ashes in your fireplace or woodstove will need to be cleaned out. Because hot embers can remain in the ashes for several days, removing and storing the ashes safely is extremely important. 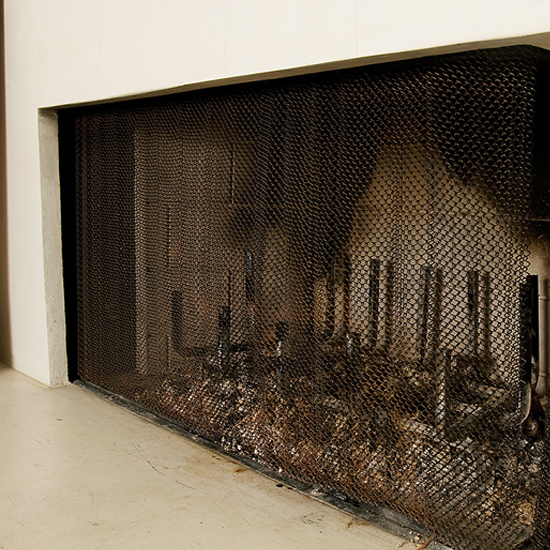 Numerous house fires occur every year due to improperly handled fireplace ashes. The best way to store your ashes is in a metal ash bucket with a lid. 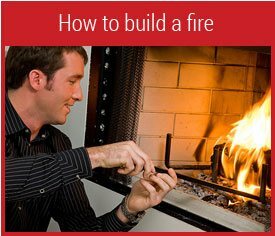 Simply shovel the ashes out of the fireplace or woodstove into the ash bucket. 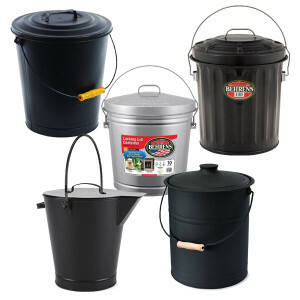 Store the bucket away from the house and flammable objects for a few days to allow any embers to cool. 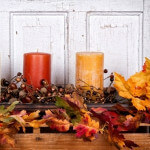 Once they have had time to cool, are you wondering what to do with your fireplace ashes? Wood ashes can make a great natural fertilizer. Mix the ashes in with your compost to create a hearty spread for the following spring planting season. Spread ashes on icy sidewalks and driveways to provide traction and help melt ice. Unlike salt, ashes won’t damage concrete. Create a paste of ash and water for a polishing compound. 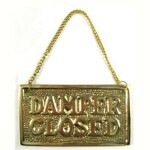 You can remove tarnish from silver and copper and polish stainless steel with this easy and free polish. I just love all the information you provide. It is very enjoyable to read and learn from. I’m glad I came across your website. 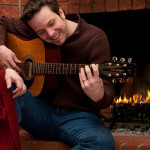 3 Pings/Trackbacks for "What To Do With Your Fireplace Ashes"